and a 4K edit system for editing in the field as part of your course as part of your course fees. 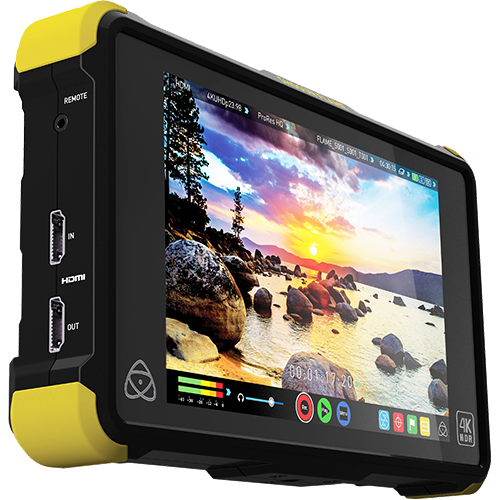 We have recently invested in several new 4k filming cameras / devices. 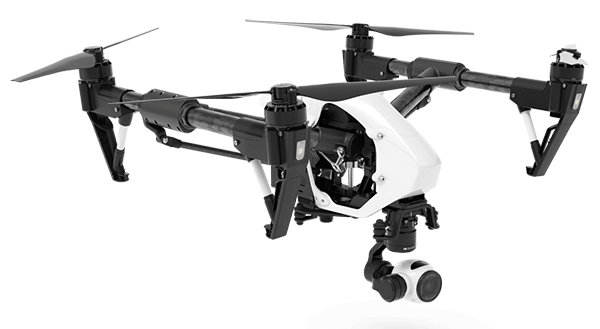 Not only do we have Sony's 4K camera, the PXW-FS7; but we also have a Sony Z100, DJI Inspire Quadcopter and a DJI Osmo (electronically stabilised 4K camera head) all of which are fully capable of filming in True 4K. With having 4K camera equipment, it's also necessary to have the computer equipment and software capable of handling the 4K footage. When you add the further complication of editing on location in a tent, and we've had to look long and hard to find a complete mobile editing system that was capable of giving you the necessary power to complete your project out in the field. Using the latest professional 4K cameras, lenses and our mobile 4K editing suite, we can guarantee the films you produce during your course will be of the highest production and image quality, giving you a major advantage as you embark on your wildlife film career. 4K refers to the resolution of the image. It comes in two flavors, UHD (Ultra-High Definition) and 'True' 4K. 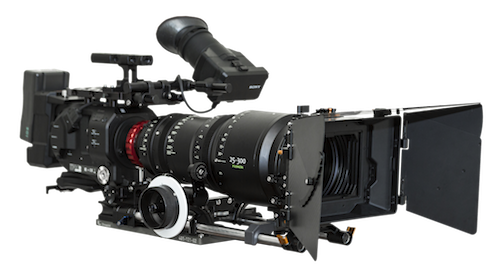 The term 4K is often used interchangeably and can refer to both formats; our equipment has the ability to shoot in both kinds of 4K. 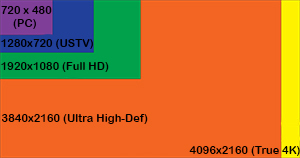 UHD measures 3840x1260 pixels - exactly four times the size of Full HD/1080p. For this reason it is sometimes called QFHD (Quad Full HD). 'True' 4K measures 4096x2160 pixels; slightly wider than UHD. This is a cinema standard whereas UHD is a broadcast/TV standard. Filming and editing in 4K brings with it huge advantages. As with the upgrade from Standard Definition (SD) to High Definition (HD), TV and film companies are now making the transition from HD to 4K. A larger resolution image first and foremost makes the image appear much sharper and clearer as it can hold four times as much detail. Even when filming in 4K and displaying on a regular HD screen, the image will look significantly crisper. Filming in 4k future proofs all of your footage. What happens when the BBC NHU only want footage in 4K? Even if you are delivering HD video as the end product now, filming in 4K means you can archive that same film in a much higher resolution for when in a few years down the line you or your clients need it at that size. Even if you do not plan on finishing and storing the film in 4K, having that extra resolution grants you extra flexibility whilst editing. You can re-frame if you didn't get it quite right in camera or simply change your mind about the composition. You can more easily and efficiently stabilise shaky footage, and crucially for wildlife filming, you can crop in by a factor of two. 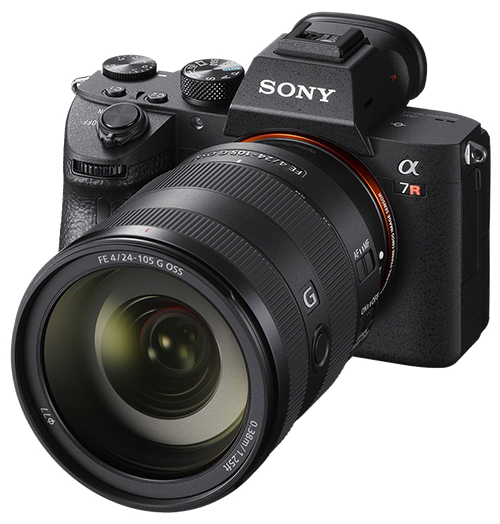 By filming 4K and cropping in, you can still get a Full HD image from the center of your image, effectively doubling your focal length or zoom for free, without having to use a lens twice as long and heavy. If used in conjunction with an extender on the lens when shooting, cropping in could give you as much as x4 reach.